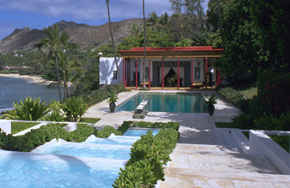 Get the most out of your visit to the Honolulu Museum Art with a tour. 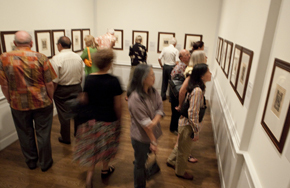 Whether led by one of our knowedgeable docents as part of a private group or wandering the galleries yourself, we have an option to suit your interests. 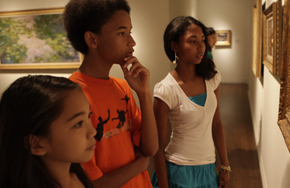 Take students on engaging docent- or self-guided tours. Get Involved. Classes, tours + more.